Make a quiche for your sugar glider! Crack an egg into a bowl, then whip the egg. Dice vegetables that are safe for your sugar glider, such as broccoli or zucchini. 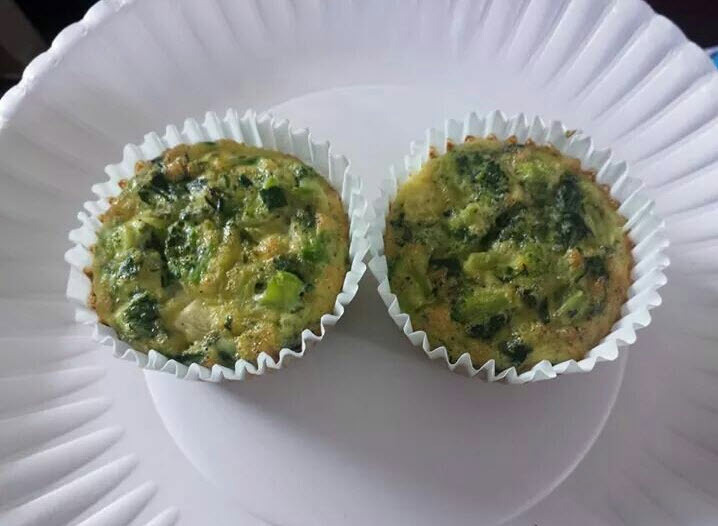 Mix the vegetables into the egg, then pour the mixture into miniature cupcake wrappers. Bake the treats, let them cool, then give one to your pet.